Anyone using social media marketing needs to know how to use hashtags. They are such an integral part of how we consume online content, hashtags have even permeated pop culture. The word itself even made it into the Oxford dictionary as well as the Scrabble dictionary. Yet, although the majority of people today know what they are, how to use hashtags effectively remains a mystery to many. This is exacerbated by the fact that hashtag usage differs by platform. What works in one place, doesn’t in another. For that reason, this article will take an in-depth look at how to use hashtags on all major social platforms. The goal is for you to walk away with complete knowledge about where to find hashtags for your network of choice and how to use them properly. But first, a short introduction. Why use hashtags in the first place? Twitter’s goal was to provide a means to tag posts thematically and thus make it easier to find relevant content. From there, they quickly spread to other social networks. 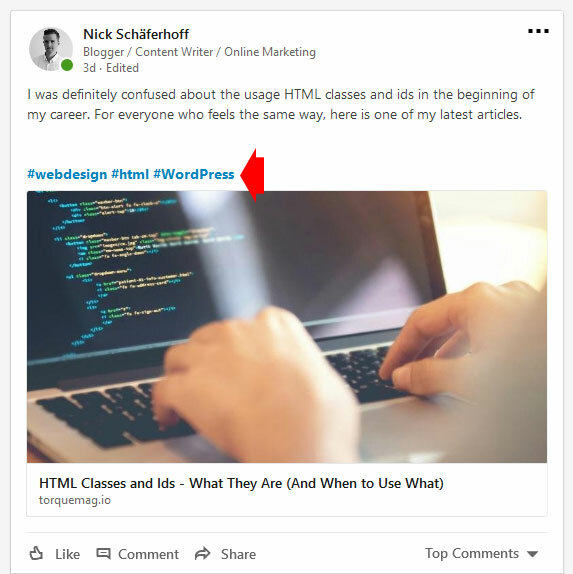 Besides helping categorize content and make it more discoverable, you can now also use them to start a conversation around your brand, inject posts with humor or tap into trends. It works. Research shows that Tweets with at least one hashtag receive twice as much engagement as those without. Likewise, Instagram posts with hashtags average 12.6% more engagement then untagged posts. 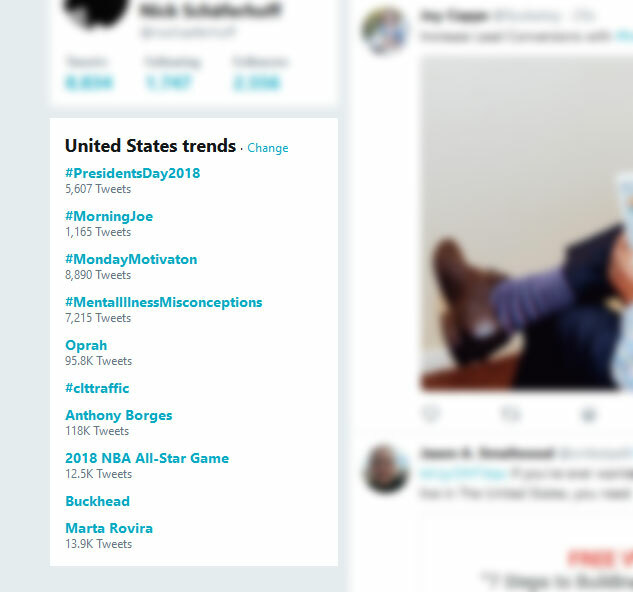 For marketers that means in order to get your content out there, connect with your audience and people outside your immediate realm of influence, learning how to use hashtags is paramount. Let’s do that now. 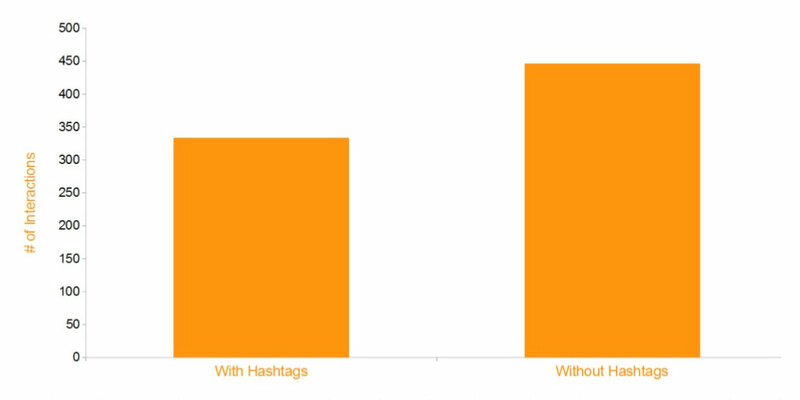 Instagram is one of the most popular platforms for hashtags. On Instagram, hashtags serve as a tool to collate photos into streams. 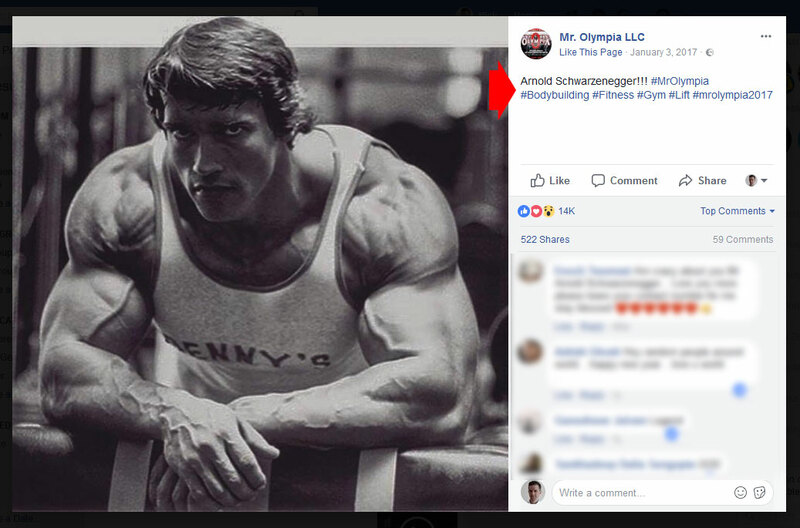 This makes it easy to find relevant images, connect with people with similar interests or establish branded hashtags. To find hashtags on Instagram, just start typing them into the search field. The platform will then propose fitting tags to you. From the search results, you can also discover related tags by clicking on images and having a look at what others are using. This especially makes sense when looking at popular users. RiteTag – The swiss army knife of hashtag tools. Works for many platforms including Twitter, Facebook and Instagram. Automatically suggests hashtags for both text and pictures, can tell you whether a hashtag is overused or popular, show related hashtags and more. Besides that, it integrates with browsers as well as many social media tools. Hashtagify.me – A popular hashtag tool for Instagram and Twitter. The free version lets you see the popularity of hashtags, up to ten related tags, popular trends and much more. You are also able to track hashtags and check popular ones. As on all social networks, the most important factor for hashtags is their relevance. People who see your pictures in their search results won’t engage if the images have nothing to do with their search query. Apart from that, Instagram is basically the only network where you can go a little nuts in terms of hashtags. Users are notoriously tolerant when it comes to the number of tags, though the sweet spot appears to be around ten. Less and you risk relative invisibility, more and engagement starts to taper off. However, this number not set in stone. 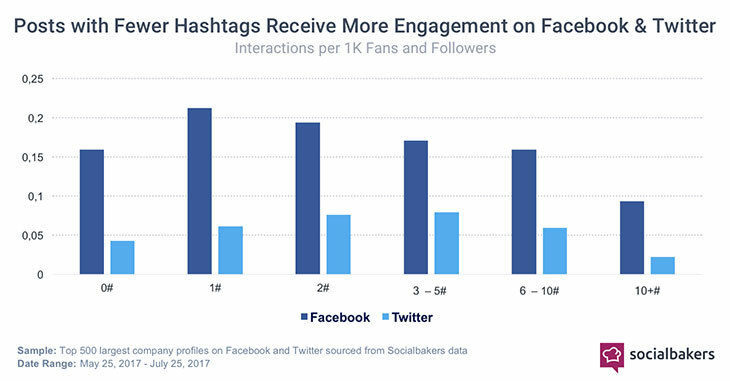 The same people who did the previous research found elsewhere that engagement is highest with eleven or more hashtags attached to an image. In short, on Instagram there is no need to be gun shy when it comes to hashtags. As mentioned, Twitter was the first social platform to popularize hashtags. They are still a very integral part of content sharing on the network. Consequently, learning how to use hashtags on Twitter the right way is crucial. For those looking for popular hashtags, you can first of all look at the topics trending in your defined area. A click shows you all Tweets related to them, so you can take part in the discussion. In addition, you may input keywords and hashtags into the search function. This is a good way to find related tags in the posts of others. Here, too, it especially makes sense to look at influencers and what hashtags they use to promote their content. Twitonomy – Originally a service for Twitter analytics, they also have tools to find proper hashtags and show influencers that use them. However, the most useful features are part of the premium version. Trendsmap – A very useful map to find locally popular hashtags and users. Especially suited for local businesses. Again, relevance is key. Using tags that don’t have anything to do with what you are publishing (for example, to hijack a popular hashtag) will make you look amateurish or opportunistic. Both not labels to aspire to. Aside from that, using hashtags is a must on Twitter. As mentioned in the beginning, tweets that contain them get a lot more engagement. However, don’t overdo it. The optimal number of hashtags seems to be one or two. According to research, engagement drops significantly if you use more. So, even though Twitter popularized hashtags, use them sparingly. Facebook may be the biggest social network, but it’s not the first thing most people think of when talking about hashtags. This is for good reason, as you will see. 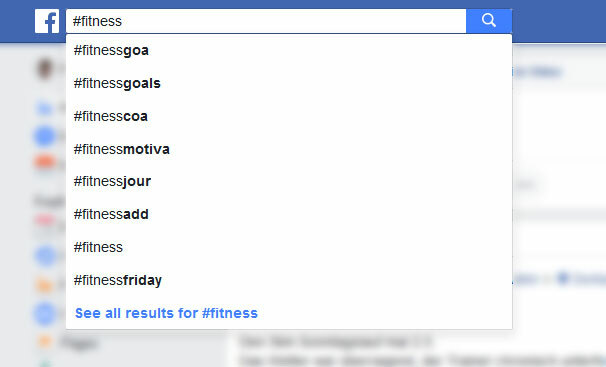 To find hashtags on Facebook, just start typing one into the search bar and Facebook will suggest fitting hashtags for you. After hitting enter, you can use the search results to find related tags and snowball from there. Aside from that, you can use the aforementioned RiteTag for Facebook hashtag research. As mentioned, people rarely use hashtags on Facebook. That’s part convention, part the fact that using hashtags actually seems detrimental to your reach and engagement. A BuzzSumo study of one billion posts came to the conclusion that tagged posts actually performed worse than untagged ones. So, is that the verdict? Don’t use hashtags on Facebook? Not entirely. They can be useful to promote an event or campaign. Your audience might also be receptive, however, to find that out, you need to do your own testing and make decisions from there. 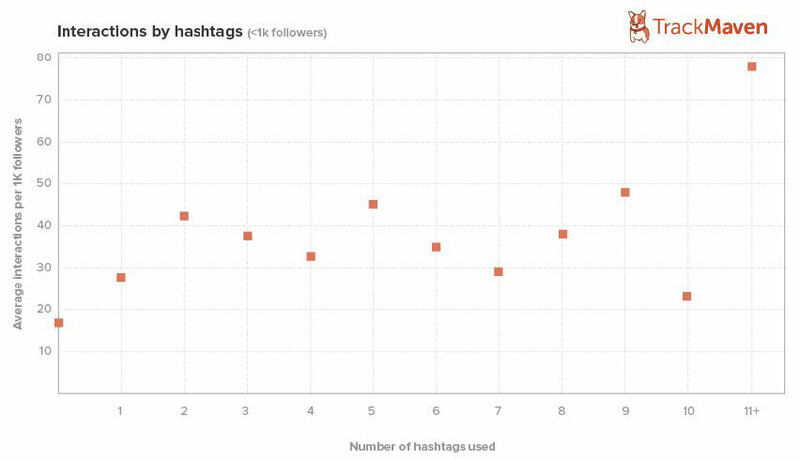 However, when you do try out hashtags, the research is very clear about the number to use per post: one or two is permissible, after that engagement starts to drop off. LinkedIn actually had hashtags back in 2013, then scrapped them, then reintroduced them. Use hashtags to find related content and get yourself in front of people outside your immediate network. LinkedIn doesn’t offer much help for finding hashtags. When typing them into the search bar, there isn’t even an autocomplete function. 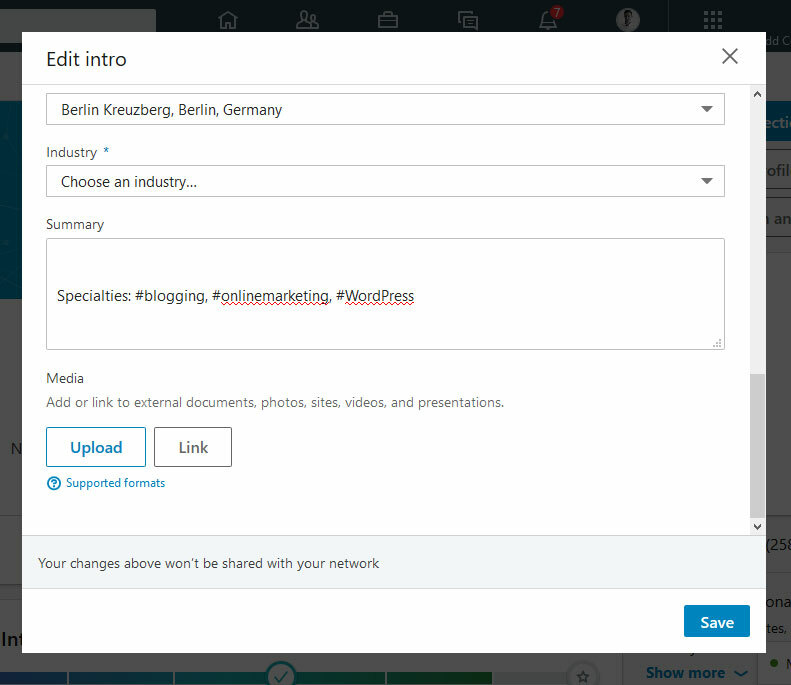 Since there are also no tools for LinkedIn hashtags out there, you are left with manually searching for content and checking related hashtags from there. However, if you are already using hashtags on Twitter or elsewhere, you can use those as a starting point. When inputting hashtags into the LinkedIn search bar, besides posts, it will also serve up people and companies associated with that hashtag. Conversely, that means if you want to be related with particular tags, you need to add them to your LinkedIn summary, headline and other parts of your profile. You can do the same for company pages, especially in the About section. Aside from that, you may include hashtags in your status updates and comments on other people’s posts. 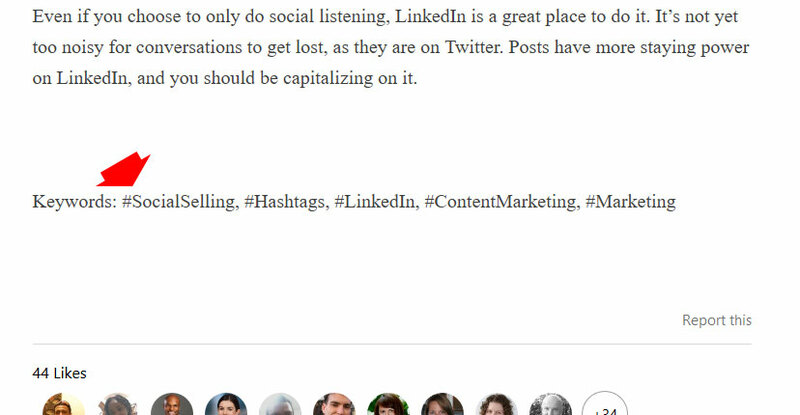 If you contribute LinkedIn Pulse articles, be sure to include hashtags at the bottom as well. 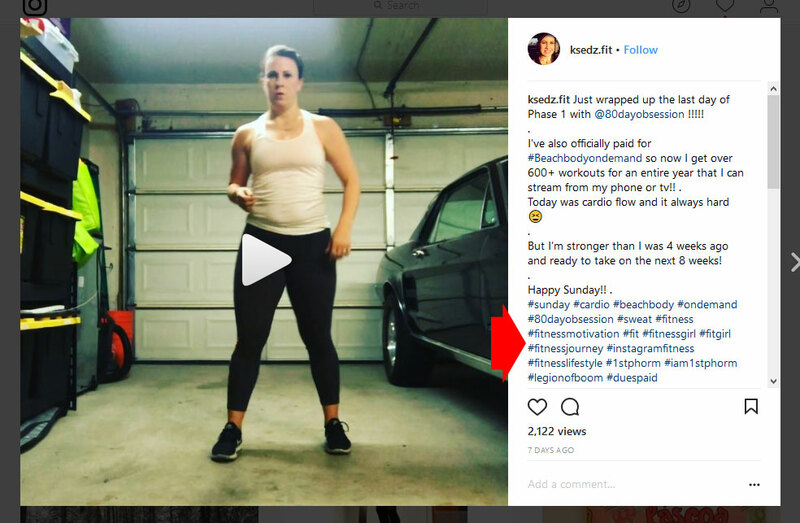 When you do, the recommendation I have found is to go for three to five hashtags per post (except for comments, that would be spammy). However, since hashtags are not a well-used LinkedIn feature, there is no extensive research available. The video streaming service implemented hashtag support in 2016. Here’s how to take advantage of it. 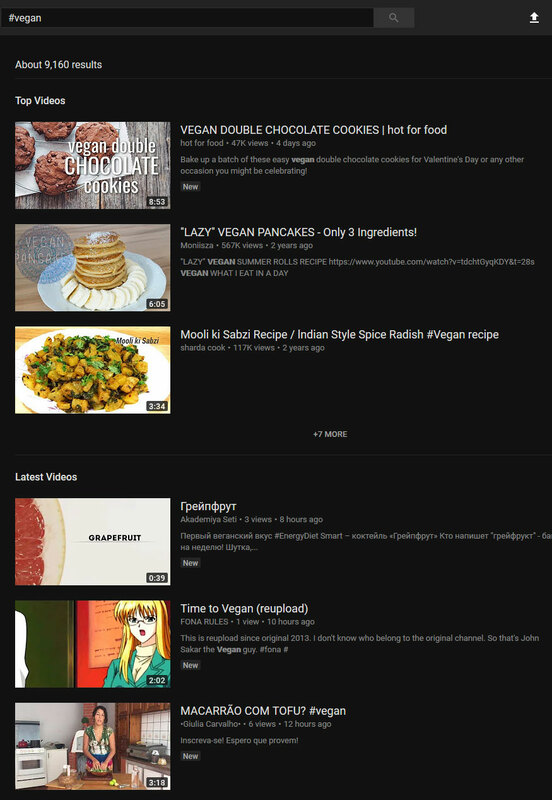 When you search for a hashtag or click on one in the description of a video, YouTube will show you the most popular and latest videos that include it. From here, it’s easy to find related tags for your own videos. Also look at the comment section. Alternatively, plug your hashtag into KeywordTool.io to get a list of related tags and keywords. Don’t overtag — If a video has more than 15 hashtags, YouTube will ignore them or even remove the video. Stay relevant — Don’t use misleading or irrelevant tags. Aside from that, as a user, you are probably aware that hashtags are not widely adopted on YouTube. For that reason, it might be better to invest in a keyword strategy instead. The image-sharing network also supports hashtags for content discovery and branding. A hashtag search will give you different results than a keyword search. It makes sense to use them for new posts, as hashtag search results are in chronological order. One way to find tags used on Pinterest is the search function. 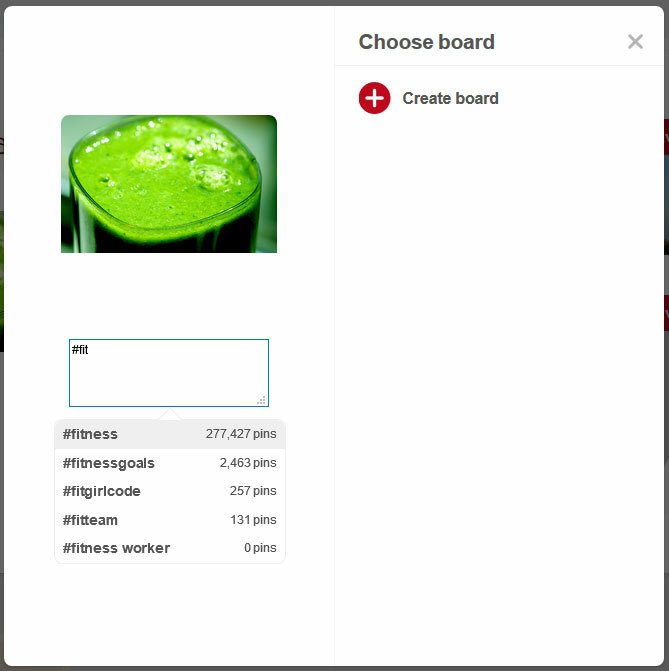 When inputting a hashtag, it will give you a drop-down list of similar and related tags. Plus, in the search results, you can click on post tags to find more. 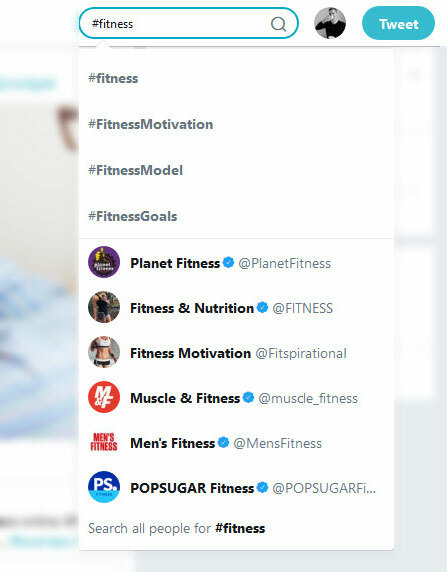 When typing a hashtag into your description, you will also receive a list of possible tags, including the number of pins that already use them. When inserting hashtags, heed the advice from the drop-down list. While it’s good to go for popular tags, also include a few less used to stand out. Avoid hashtags that have zero pins to their name, they probably won’t help you. Also, go for both evergreen and timely hashtags as well as broader and more targeted. 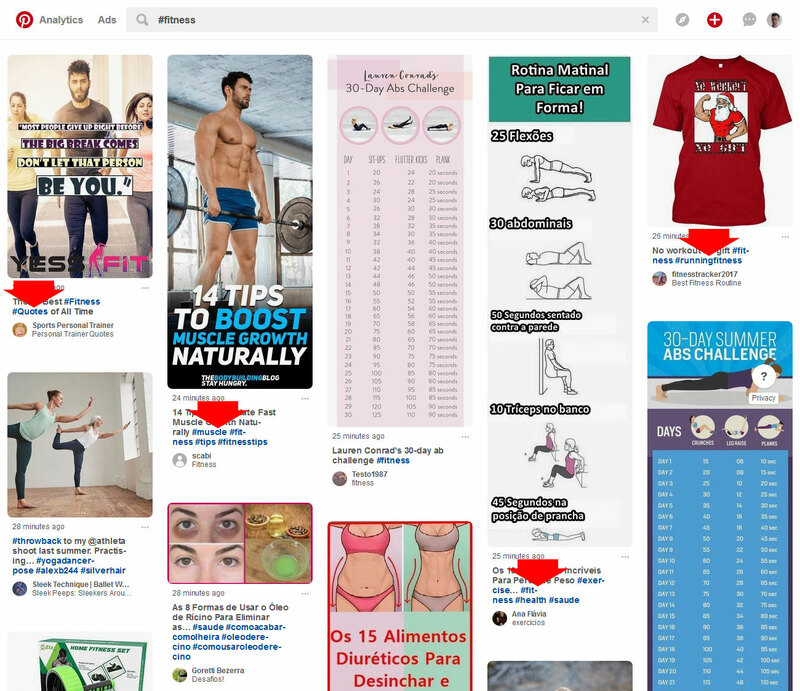 As for the number of hashtags on Pinterest, it’s important to note that four tags will show up in the search results (as seen above), so it’s good to use at least that many. Aside from that, there isn’t much research on the topic. Pinterest officially advises not to use more than 20 hashtags. Using them at the end of your description is probably more user friendly. Besides that, just ensure that they are relevant to your content and audience. Hashtags are a staple of social media marketing. Pretty much all major platforms have adopted them to some degree. However, their value and usage differ greatly from network to network. Above, we have gone over the value of using hashtags for social marketing. We have examined the platforms that support them, shown you how to find relevant tags and how to use hashtags properly. However, aside from the guidelines above, it’s always good to experiment a bit yourself. Make some small changes and see how they affect your engagement. That way, you can truly create your own social strategy. How do you use hashtags in your social media marketing? Anything to add to the above? Let us know in the comments section below! The post How to Use Hashtags to Increase Your Reach on Twitter, Instagram, Facebook and More appeared first on Revive Social.